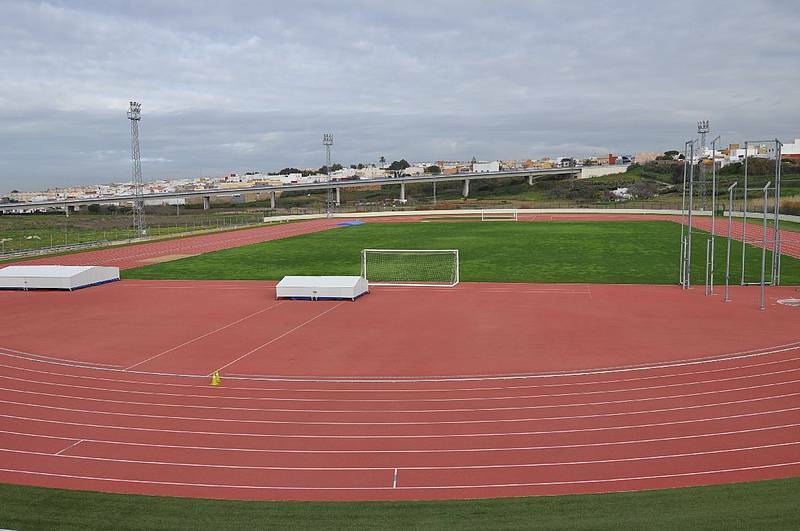 Since 1992 the city of Chiclana and the Urbanisation Novo Sancti Petri are of importance to national or international football teams, in Summer as well as in Winter. 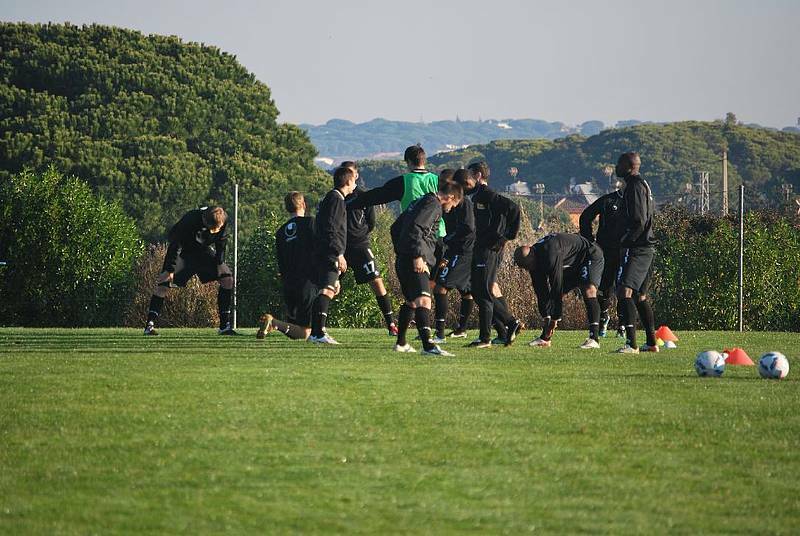 Novo Sancti Petri offers four football pitches with natural grown grass and excellent conditions for playing football. These facilities are just 600 metres away from the 4-and 5-Star Hotels with highest standards for any profesional football team. 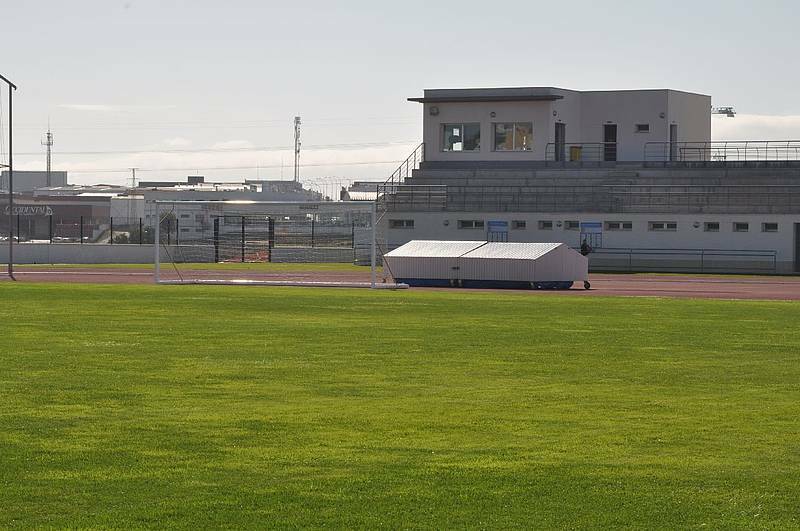 The city of Chiclana has also a football pitch with natural grown grass only 7 km from the urbanisation Novo Sancti Petri. Room for massages and first aid kit. 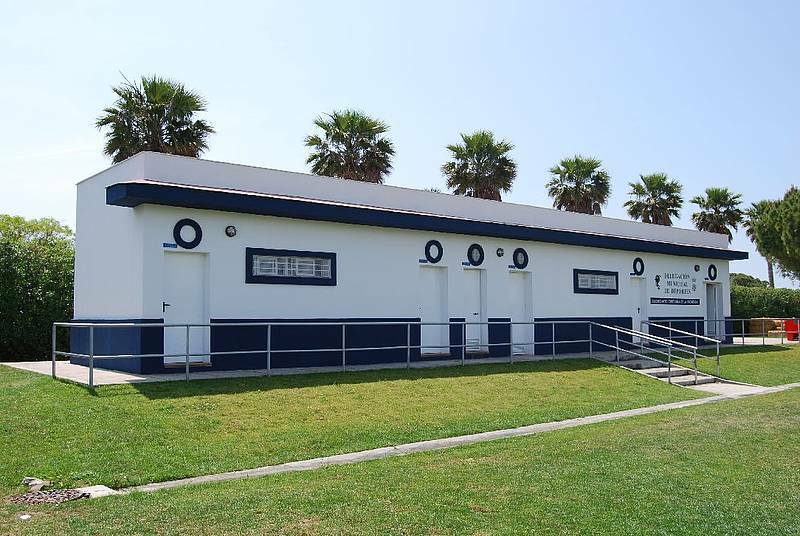 Because of the excellent climatic conditions and the infrastructure many teams have chosen Chiclana for a stay.